Sign up and receive Property Email Alerts of Apartments to let in Broadacres, Sandton. GROUND FLOOR 1 BED 1 BATH APARTMENT TO LET!! 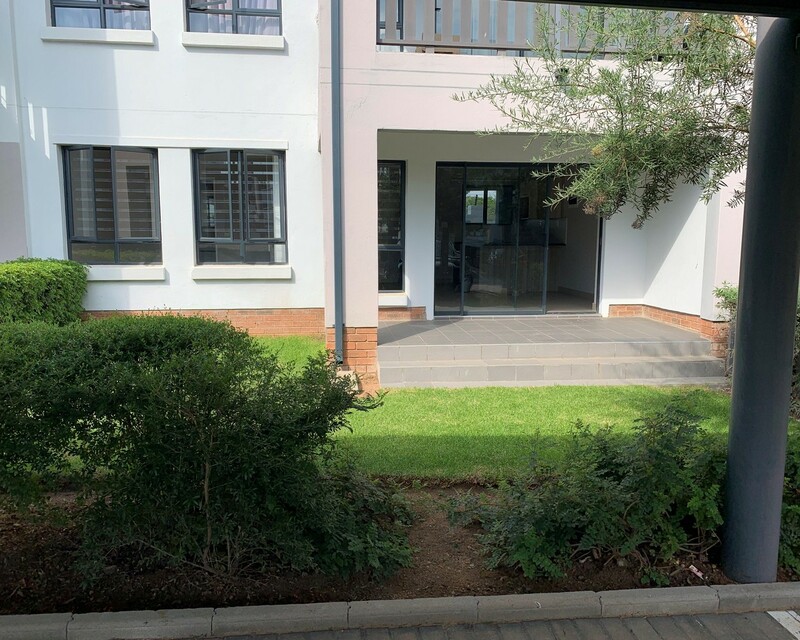 1Bed 1bath, kitchen and lounge on the ground floor with enclosed garden for R7000.00 p/m. DO NOT MISS OUT LIMITTED APARTMENT AVAILABLE!! Sign-up and receive Property Email Alerts of Apartments to let in Broadacres, Sandton.